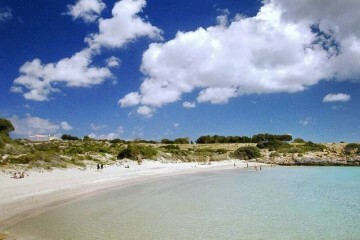 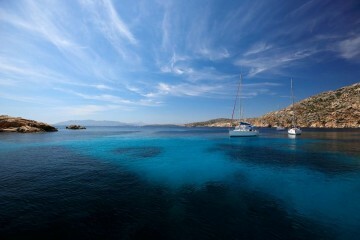 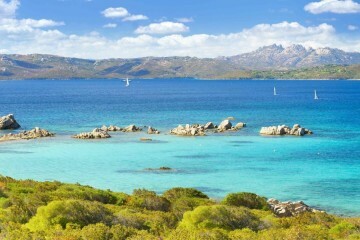 Sailing with BeBlue to discover the wonderful Sardinia, the second largest island in the Mediterranean Sea after Sicily. 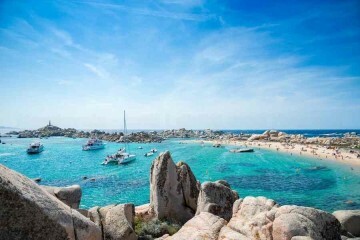 Sardinia offers visitors many attractions, from spectacular beaches to envy tropical seas, to archaeological and artistic treasures. 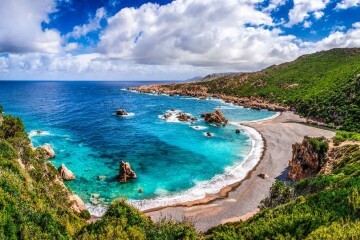 Its main features are the longest beaches of white and fine sand that alternate with rocky masses and magnificent inlets enlivened by coves and islets. 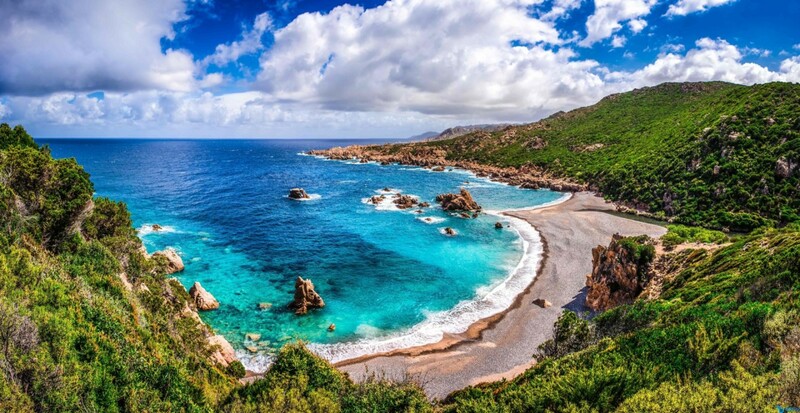 Like the postcard the beautiful sea with very deep waters and a thousand shades of blue combined with a unique archaeology in the world, rich in nuraghi, menhir and giant tombs. 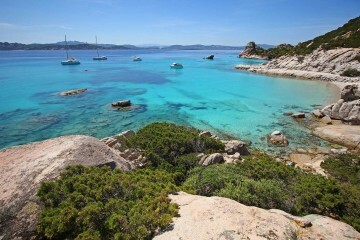 Come and admire beautiful places like La Maddalena and Costa Smeralda, Santa Teresa Gallura and Arzachena. 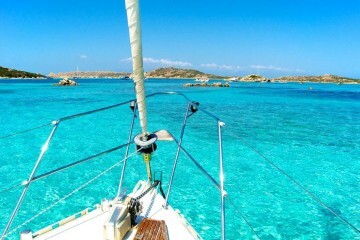 Spring moorings and sail to Sardinia!